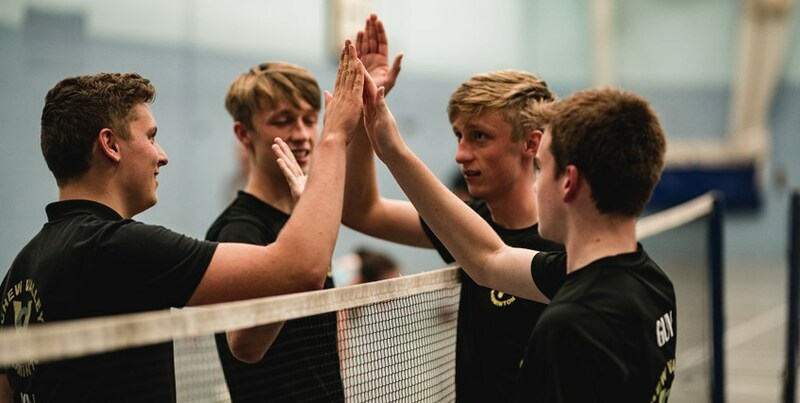 “I am delighted, and very excited, to announce a new National Team League pyramid; this is a significant boost for grass roots badminton. “The plans for the National Team League are ambitious but we want to excite, and energise, more players to play badminton, more often. A superb 14-minute spell saw Great Britain earn their first win in the FIH Pro League away to the USA. Making her 50th Great Britain appearance, Lily Owsley was instrumental as she scored two and helped create the other to enable GB to come from behind and take all three points at Spooky Nook. There were a number of milestones, with Emily Defroand scoring her first international goal, while birthday girl Giselle Ansley was named captain for the first time. 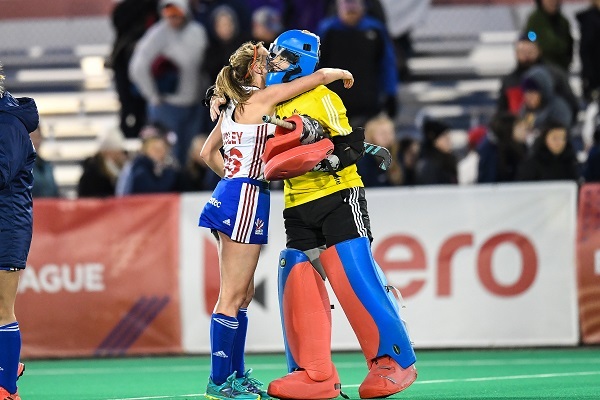 Having trailed to Mackenzie Allessie’s 22nd minute penalty corner, Mark Hager’s side dug deep to take the win, and with 26 circle entries to USA’s 16, it proved to be a dominant display, particularly in the second half. Captain Giselle Ansley said, “We are really pleased to come away with our first win of the FIH Pro League. “It was a solid team performance and we are now looking to take that confidence into our game next Saturday against Argentina. Head coach Mark Hager added, “It’s good to get our first win of the FIH Pro League under our belts. “In the first quarter it took us a while to adjust to the speed and tempo of international hockey again after a five-week break, so then it was very pleasing to come back after being 1-0 down. “After half time the players established a structure to create more opportunities against a resilient USA defence, which allowed our forwards to generate good quality circle work. “I was pleased to see Lily Owsley score two quality goals and Emily D scoring her first goal for GB. I was also happy with a solid defensive performance overall, to only concede one goal following four penalty corners. Next up for Great Britain is a double header as both our women’s and men’s teams take on Argentina this coming Saturday night at 10pm and 7:30pm respectively, live on BT Sport. Hollie Pearne-Webb is due to return for the women’s team for that game.